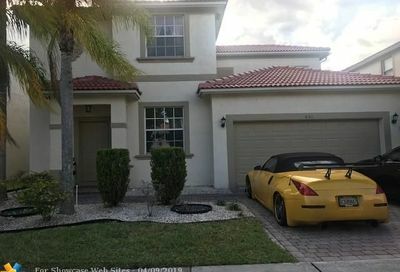 Vizcaya is a gated neighborhood located in west Coral Springs, Florida. The Vizcaya community features of one and two story single family homes with 3-5 bedrooms and split floor plans and residents can enjoy the community pool. 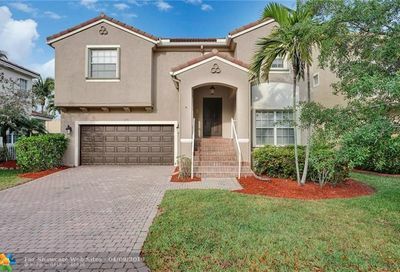 Vizcaya residents have access to major roads, Sawgrass Expressway, shopping, dining, and city parks. Thinking of selling your Vizcaya home?  Beautiful four bedrooms three bathrooms house , with one bedroom downstairs with full bathroom just for your elderly mother . Fully automatic hurricane shutters. 3 BEDROOM + LOFT THAT CAN BE USED AS 4TH BEDROOM.LAMINATE FLOORS IN LIVING AREAS,NICE OPEN KITCHEN,BIG BACKYARD, COMMUNITY POOL,GATED . MAINTENANCE INCLUDES CABLE,ALARM AND LANDSCAPING.